Regal Assets Dubai are the UAE-based sister company of award-winning US bullion and cryptocurrency dealer – Regal Assets. Regal Assets RA DMCC offers both Emirates-based and international investors a fully-insured ultra-secure vaulted account where investors can hold precious metals and 50+ cryptocurrencies in a private, tax-efficient and geopolitically stable offshore location. 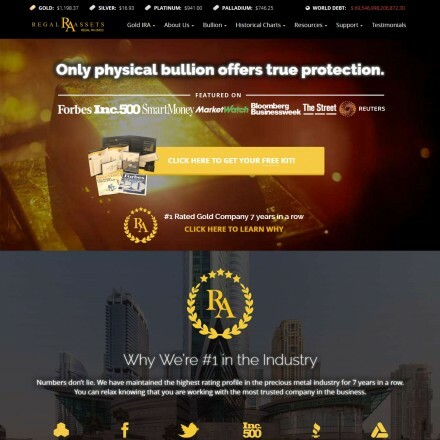 Best known as being the first (and currently the only) precious metals and cryptocurrency service to receive full licensing to operate in the Middle East – Regal Assets have become the “must-use” broker for any wealthy investor wanting to store precious metals and cryptocurrencies in Dubai’s tax-friendly jurisdiction. Regal Assets Dubai provides UAE-based or international gold and cryptocurrency investors with the same industry-leading customer service, low fees and premiums it’s US-based parent company is renowned for. The Regal Assets RA DMCC offices are built on top of the Middle East’s largest and most secure vault, operated by Brinks and designed to hold large volumes of investment bullion – and it’s this Dubai vaulting service which has enabled Regal to offer it’s unique fully-insured gold and cryptocurrency storage service to investors worldwide. Expert investment advisors handle all aspects of building your offshore portfolio for an uncomplicated process at no additional expense, with precious metals available for direct delivery or as is more common – for secure vaulting within their Dubai facility. The RegalAssets.ae website contains the level of information one would expect from a leading bullion dealer, investment broker and bullion trading hub with detailed descriptions of the company and all services and products available. The regalassets.ae website has been fully rebuilt and redesigned to be fast-loading and mobile-optimized. 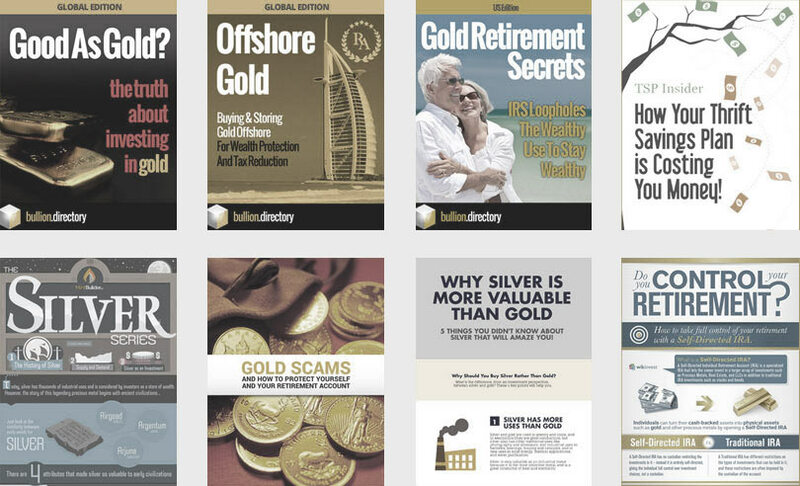 It is attractive and easy to operate, filled with useful information and investment guides, tailored specifically to the UAE and offshore gold marketplace. Like many gold dealers in the region, we were unable to find many online reviews for RegalAssets.ae, but those we did find were entirely positive, averaging 5 star rating. Their US business has several thousand 5-star reviews across all the major review websites. 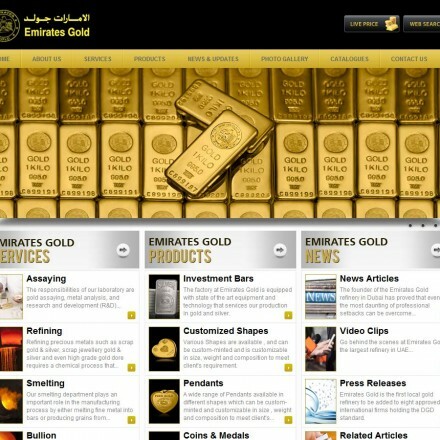 When doing business with Regal Assets Dubai - please say you saw them in Bullion.Directory. Read or add Regal Assets Dubai reviews and ratings using the "reviews" tab above. All Regal Assets Dubai details are believed to be correct at the time of listing. Please report errors here. 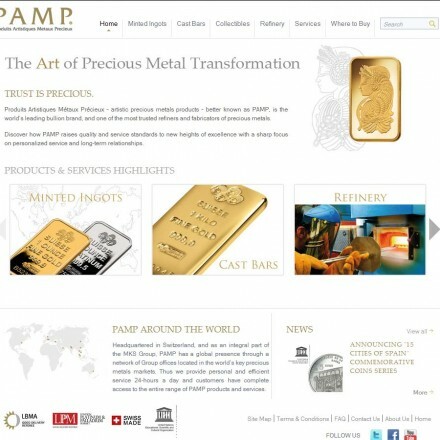 I am in Germany and wanting to buy and store gold in Dubai. Sean has been very helpful in setting me up with an account. Not any pressure as I like to take me time and research and they are true to the word. Now funded and adding a basket of metals. Super team. I’ve been very impressed with Regal Assets’ Dubai offices from my first call to having my investment stored in the DMCC vaults. 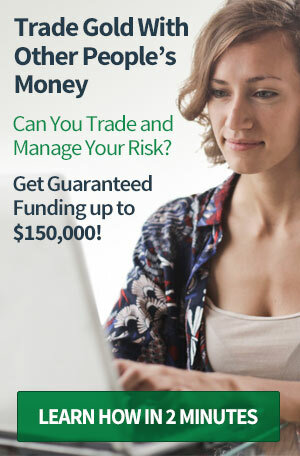 I cannot fault the advice given and as an “offshore” investor their team have really helped me throughout the process. There was one small mix-up in the paperwork at my end however this was rectified immediately. From my initial telephone chat to having vaulted metals, the process took 11 days and some of that time was taken up with my researching their reputation prior to saying yes. An excellent choice, professional and helpful. A special mention must go to Sean for his personal care and attention. I have been looking to move some of my money out of this impending disaster that is the now Non-United Kingdom and weighing up my options, one of which was buying gold offshore. Having found this directory, I was taken aback as to just how many companies are willing to help me! After looking at a number of potentials, I eventually spoke with an American gentleman at Regal Assets, a Mr Gallagher, and he was very patient about questions I had, soothing my fears about investing in an Arab country. I requested information which arrived here in the UK last week. This is most informative and has given me a cause to place an order which I will be doing in the first week of December. In a similar vein I requested information from two other companies, one here in the UK, one in America and I must say I have been bombarded with telephone calls since with the UK company being the worst offender – not so with Regal Assets who I have now spoken with only twice, once when I requested the information and once to check I had received my package. I have spoken with 2 brokers now at regal dubai and both have helped me to establish a good investment plan which involves gold silver and bitcoin. I have made an initial payment to check service and all seems good with bullion now vaulted in brinks vault at dubai. When is ready I also buy bitcoin and more gold and will leave further review at this time. Happy to discover the ENORMOUS advantages of moving some of my portfolio to gold in Dubai. Tax free country, easy to set up a company as holding vehicle, I’ve probably saved 5 figures in fees and reduced liabilities. Regal Assets have been very helpful moving everything forward. I can’t imagine why anyone with any amount of real savings wouldn’t want to do this! After calling around, I’ve chosen one company to purchase gold for myself, its Regal Assets. Reliable, knowledgeable and most professional. Very impressed with the team’s international expertise, and felt in great hands, which I ultimately was, highly recommend! !